A 52’ documentary directed by Erick Moisy. 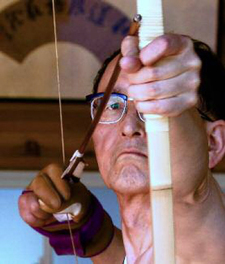 The Kyudo - the traditional Japanese Archery martial art – is used as a common thread to broach the notion of competition in our society. 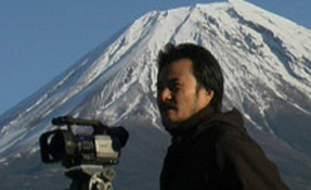 The last film written by Akira Kurosawa and directed by his assistant director, Takashi Koizumi. The film has been shown out of competition during the 1999 edition of the Venice Film Festival. A 52’ documentary directed by Brice Pedroletti which gives a portrayal of the Japanese Directors’ New Wave (Aoyama, Hashiguchi, Kawase, Kurosawa (Kiyoshi), Miike). Has been broadcasted on CinéCinéma. A 52’ documentary on the hip-hop culture broadcasted on Planète and several other channels. (France / Cuba/ Venezuela) a feature film directed by Fina Torres who won several awards in various festivals and especially “Best Film” in the Latin American Film Festival of New York and Los Angeles. 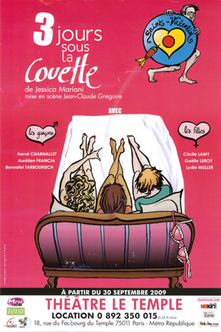 A stage play comedy performed for several months at LE TEMPLE, the MERY and every night during the Avignon Festival in 2011.